The original Melbourne Cup was exactly two miles, or 3,219 metres, long. When Australia converted to the metric system in 1972, the race was rounded off to a new distance of 3,200 metres, with all previous records adjusted proportionately. In 2016, the total purse riding on the race was A$6.2-million, with the winner receiving A$3.6-million and also taking home a magnificent gold trophy, the design unchanged since 1919. This is a marked increase, compared to the winner’s reward in 1861: 710 old sovereigns and a gold watch. As the “two-mile” handicap horse race with the biggest purse in the world, the Melbourne Cup needs little introduction to keen racing punters. 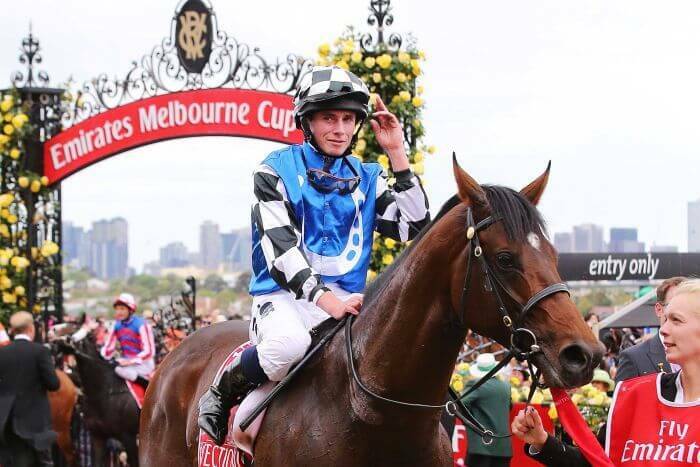 The highlight of the Spring Carnival in Melbourne, capital of the Australian state of Victoria, the Melbourne Cup has been run at the Victoria Racing Club’s Flemington Racecourse since 1861. It is one of the top races on the Australian calendar, and mobile and online sports betting now means that punters all over the world can get in on the action every first Tuesday in November. Naturally, there are certain precautions anyone should take whenever they are depositing money via the Internet. A site’s reputation for fairness and impeccable security is important, and certificates showing that the correct 128-bit SSL encryption is protecting bank transactions are also a must. But once punters have satisfied themselves that they are betting with a square dealer, all the Melbourne Cup action they could wish for is just a few clicks away. It goes without saying that legal access to betting sites is also the punter’s responsibility. Laws differ from country to country, so those wishing to bet on the Melbourne Cup need to check their local regulations first. The Melbourne Cup is a quality handicap, meaning the horses all carry various weights according to their age and form. The minimum weight is 50kg, and the top weight allocated cannot be less than 57kg. Horses are also required to be thoroughbreds of three years old or older to qualify. Punters who take their horse racing betting in Australia seriously will study the form closely, and also pay close attention to the weight allocations when they are announced by the Victoria Racing Club Handicapper in early September. Those with a less scientific method of sports betting will simply pick a name on the Melbourne Cup race card that they like, and have a flutter. Who knows which punter’s strategy delivers the most reward, in the long run? Whether they trust to science or luck, though, both types of punter will enjoy the convenience that mobile and online racing sites bring to betting on the Melbourne Cup. Many sites also allow punters to watch footage of races live, so another vital element of being at the track is added to the online betting experience. 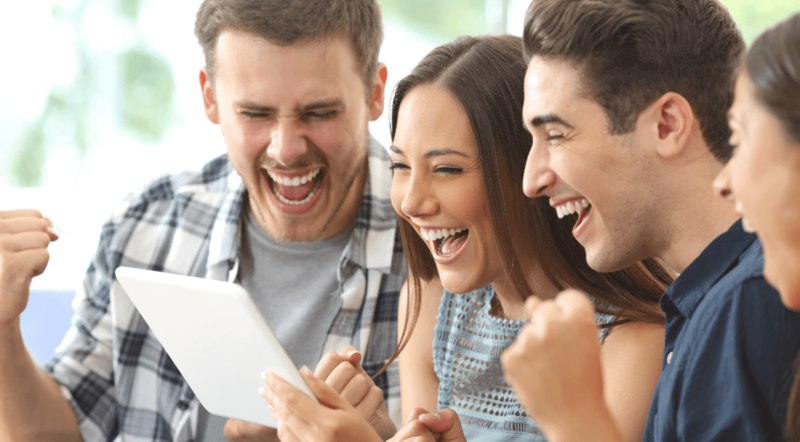 Whether they use a tablet, a smartphone, a laptop or their desktop, as long as punters have an Internet connection, they can join in the Melbourne Cup action anywhere, anytime. Many land-based sports betting giants have a trusted online presence, so punters will not have a problem finding reputable sites at which to lay their wagers.